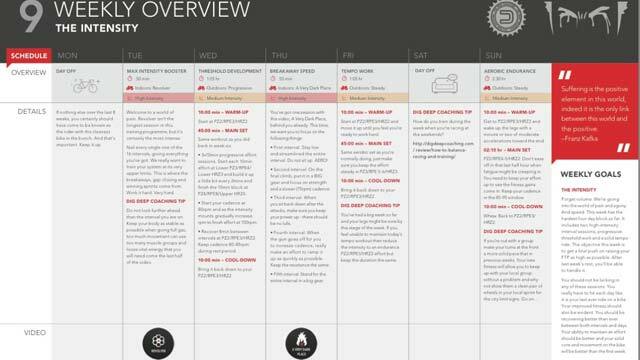 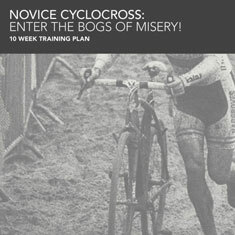 Our guide to cyclocross training for beginners is the latest instalment in our Cyclocross for Beginners how to series. 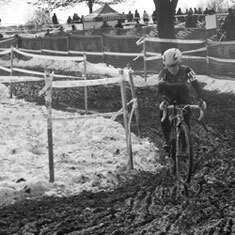 If you have never tried cyclocross then you might want to learn some of the Cyclocross Basics and then commit yourself to entering a local cyclocross race and preparing for it with the help of this advice on Cyclocross Racing for Beginners. 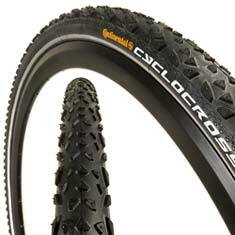 The high intensity short duration fitness requirement of cyclocross racing makes turbo training and ideal way to train for cyclocross.